American Hero, Jeff Widmer. 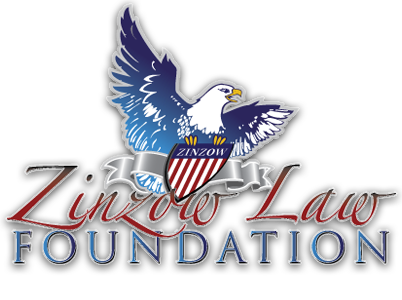 Mr. Widmer is the Uncle to Zinzow Law Foundation Vice President of Marketing and Event Registration, Adam Main. Mr. Widmer played center for Eastern Michigan University before enlisting in the United States Air Force in 1984. Mr. Widmer advanced to the level of Senior Airman E4 and spent four years with the Combat Control Unit in the stressful position of Air Traffic Controller. Senior Airman Widmer spent his days and nights assisting with military drop zones into Panama, and other regions of South America. 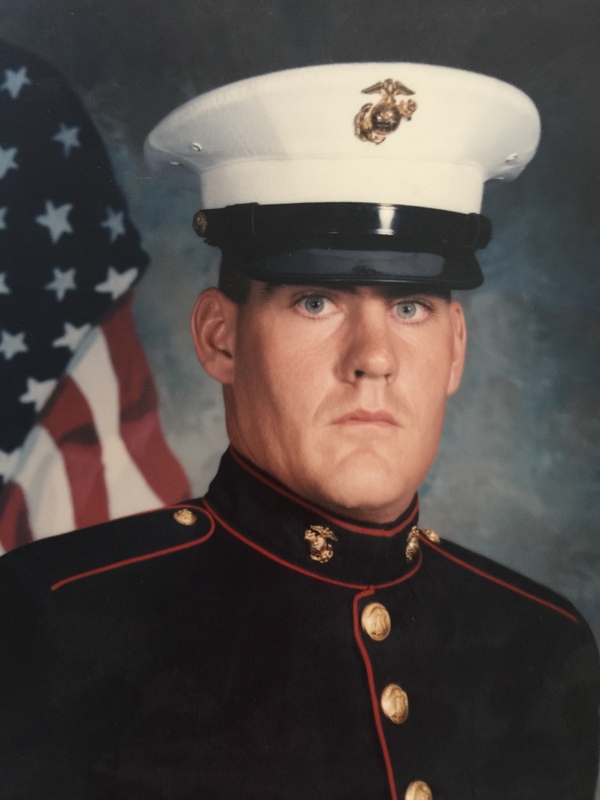 Upon his completion of time with the United States Air Force, Mr. Widmer transferred and was promoted to Corporal with the United States Marine Corp. Corporal Widmer specialized in Hawk Missile Defense. His skills proved extremely useful during Desert Storm where he was stationed in both Kuwait and Saudi Arabia. Corporal Widmer was on several missions in the search and capture of Saddam Hussein. With a servants heart and mind Mr. Widmer continues to serve his country by serving his fellow Veterans. He spends his days at the VA Medical Center in Battle Creek, Michigan helping Veterans who are returning from war zones with the much needed vocational rehabilitation. His nephew, mom, sister and friends are truly honored to have such a special American Hero in their lives.